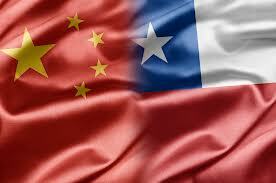 Trade and Foreign Investment between Chile and China is significant and increasing year by year. In this context, the China Desk of GS&Co. staffed by a Chinese professional provides guidance to Chinese companies to facilitate their business in Chile. The legal service we provide to Chinese companies operating in Chile is based on close collaboration between GS&Co. in Santiago de Chile and Price Cao in Beijing, China.